Kitchen & Bathroom Remodeling in Fridley MN | Bannochie Builders Inc. Custom Home Additions – whether you are looking for an affordable starter home or a luxury showpiece, Bannochie Builders is the right choice! 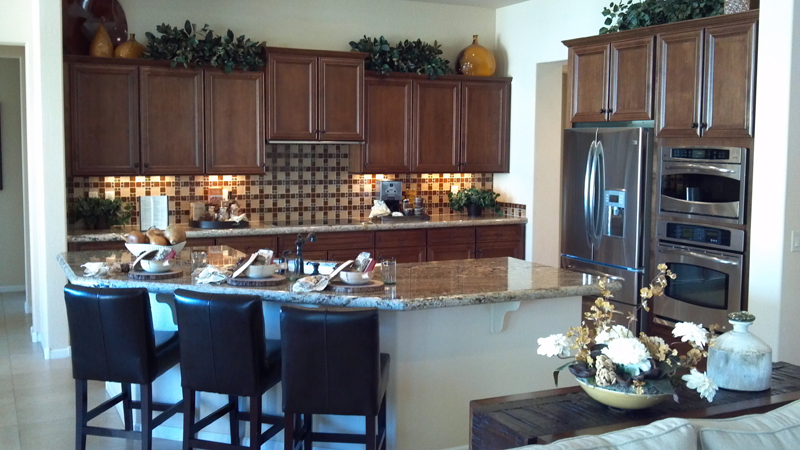 Kitchen Remodeling – work with a professional who can save you thousands of dollars in costly mistakes! Bathroom Remodeling – our remodeling experts can help you create to suite your style! Room Remodeling – whether you are changing the look of a room or adding an addition – it will increase the value of your home! Basement Remodeling -if you’re in need of more living space, we can help you maximize the amount of living space in your home! Decks and Porches – from sun rooms, to screen porches to custom decks and patio enclosures, we do it all! Garage Remodeling – looking to remodel your garage, we’ll help you step by step!